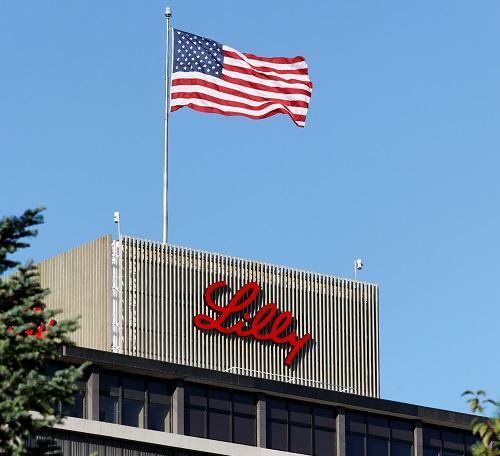 Eli Lilly has revealed new data on Trulicity (dulaglutide), showing that glucagon-like peptide-1 (GLP-1) receptor agonist achieved its primary endpoint and “significantly reduced” the occurrence of major cardiovascular events (MACE) in patients with type 2 diabetes mellitus. In the study, MACE included cardiovascular (CV) death, non-fatal myocardial infarction (heart attack) or non-fatal stroke. The REWIND trial set itself apart from many similar studies by merit of its small population of participants with establish cardiovascular disease – just 31% – which allowed for a more insightful look into Trulicity’s effects on a broader range of those with type 2 diabetes. Additionally, the study had the longest median follow-up period of any CV outcomes trial in the GLP-1 receptor agonist class, at more than five years.